This season is a season of firsts. Pork Chop’s old coach is not coaching this season so we moved to a new coach. 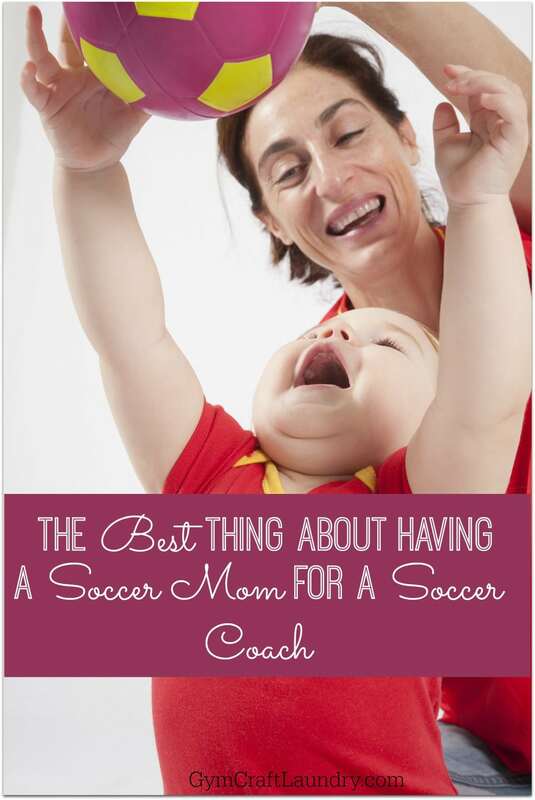 She is a fellow “soccer mom.” (It’s hilarious how controversial the term “soccer mom” is. I am a mom and my son plays soccer, it’s simple as that to me!) This is the first time since Pork Chop started playing soccer at age 4 that we have a female coach. You would think that she would be easier on the kids then a male coach. But it is easy to see during practices that she has plenty of experience coaching and that she coaches soccer because she loves the sport. She is excellent at controlling all of the kids. And all of our practices are run with over 20 kids in attendance since she coaches two different U8 teams. With each game the kids have finished the evening happy and smiling regardless of whether or not they won or lost the game. However so far what has stood out to me the most about this current coach and team has nothing to do with coaching style. At two seasons a year for the past four years we’ve been on many soccer teams under several different coaches. Each coach has done a great job coaching the kids with some being stronger than others in some areas. All of the coaches are parent volunteers and give their time to our kids. Our current team has a group Facebook page–and it has made all the difference. The coach is easily accessible. The parents are able to interact online. We see the photos taken by different parents throughout the game. The communication is exceptional. It makes sense if you think about it. Moms are a huge demographic when it comes to social media. It only makes sense that a soccer mom would also use social media to her advantage. Rain cancellation? No problem, I get a facebook notification. Can’t remember what day and time team pictures are? No worries–it’s posted on the page. And it’s easy for parents to ask questions. If the coach doesn’t see the question then normally there is another parent who will see the question and answer it for you. Communication among parents makes team sports much less stressful for the kids. Parents are not left wondering are confused about procedures because it is easy to stay on the same page. It’s also a huge time saver for the coach. Instead of getting inundated with texts and phone calls before practice or on game days, the coach posts pertinent info in the group. Even though not all of the parents are on facebook and will still call/text if they have questions, this line of communication drastically reduces the coach’s off field workload associated with soccer. People forget that they coaches are volunteering their time! They still have busy lives off the field. If your team doesn’t have a fan page on Facebook, it’s a simple process of starting one. A well moderated page and respectful communication works wonders for team spirit. Does your team have an easy way of communicating? What are your thoughts on closed FB pages? There’s a new app for coaches to use that sounds super cool…but FB may be the way to go for sure! Oh wow – this makes so much sense. Our son plays select soccer and it’s a constant battle trying to remember when the games are, which field and who is supposed to bring snacks! 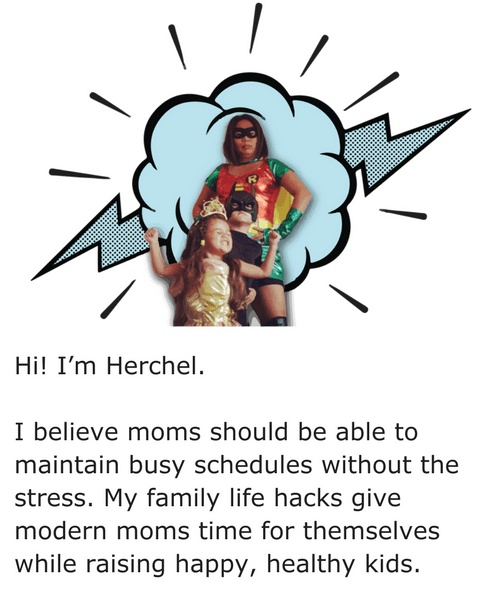 I completely agree that a soccer mom would think of using social media like that – genius! Enjoy the season! tove maren recently posted…When Sickness Strikes, Keep Your Family Healthy! 🙂 I’m ready for fall so I can have my kids back lol. When Allie played her first season it was a constant battle so when I decided to coach I wanted parents to have all the info and reach me at anytime. This made this season so successful especially coaching four teams! I’ve never been on a team that communicated as well. You are awesome at coaching!